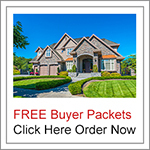 MLS Listings Updated "Every 5 Minutes" From MLS Database! 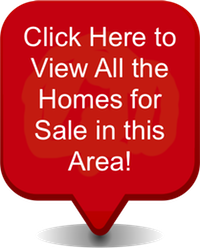 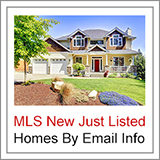 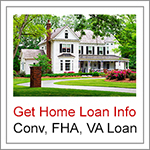 MLS Listings Updated Every 5 Minutes From The MLS Database! 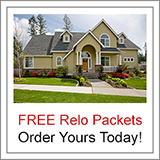 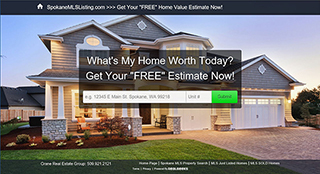 Spokane's #1 MLS Advanced Property Search Features & Options!